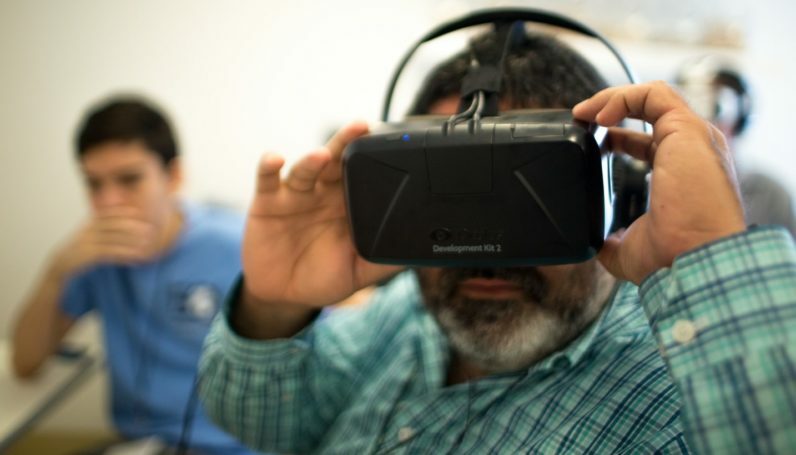 While virtual reality engineers may top the list, the overall theme might be described as data-specialists, programmers, and math experts. Natural language processing and neural-networks are both skills directly related to AI, the rest are all math and/or coding intensive. It’s surprising that Asana work-tracking beat out Facebook API development – though to be fair, the social network employs people with all of the above listed talents. The fact that one of the top 10 skills for freelancers on the internet is Facebook-specific is a testament to how much demand — and money– its 2 billion members generate. The most notable part about this data is the fact that the study wasn’t conducted specific to the tech sector. This isn’t a Silicon Valley report – 66 percent of the top 20 growing skills for online freelancers are related to computers and programming. Update 9:15AM CST: Edited to reflect VR growth year-over-year as opposed to quarterly.